So we’ve got a service pack on top of a service pack dot one release headed our way. I suppose this fixes everything that 9.3.1 was supposed to fix. Sure why not? 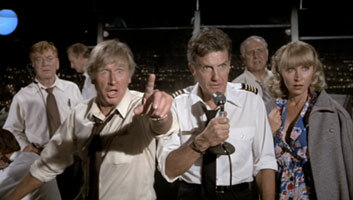 Steve McCroskey points out the ArcGIS 9.3.1 SP1 arrival!